Shanghai Top Motor Company, one of the leading motor manufacturers in China have recently established a commercial operation in Australia. Techtop Australia Pty Ltd, based in the outer eastern suburbs of Melbourne (Head Office), will import and distribute the internationally recognised “TECHTOP” brand of electric motors. Founded by well-respected directors, Rohan Pollard and Jeff Aird, Techtop Australia combines local market knowledge with leading overseas manufacturing capabilities to provide its customers with the very latest and highest quality products. 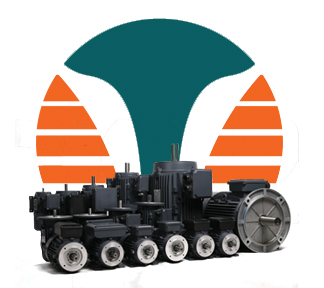 Techtop Australia’s extensive range covers single and three phase TEFC electric motors in both Aluminium and Cast Iron. The company’s strength is based on its professional and enthusiastic staff whom are constantly multi-tasking to ensure customer service is held at the forefront of the business. Techtop Australia have product experienced staff who take a genuine interest in their customers’ requirements. Copyright, TECHTOP Australia Pty Ltd.